Ready for superhuman hosting or server solutions? Offering a variety of web hosting platforms, including WordPress, Coldfusion, PHP, and ASP.NET, CFDynamics is your super web hosting solution for any hosting problem you face. Have you outgrown your shared hosting plan? Your business is thriving and is ready to take the next step! A Virtual Private Server (VPS) with CFDynamics is the perfect solution. Whether you’re a small-business owner launching your first ecommerce site or a large-scale corporation, CFDynamics can create custom enterprise solutions for your business. *Money Back Guarantee: If you are not satisfied with your web hosting services for any reason whatsoever, you can simply log in to your account within the first 30 days and cancel. Your account will be closed within a few days and your money will be refunded to you within 30 days. CFDynamics does not require a contract upon activation of your hosting account. Limitations: All Customers acknowledge that this guarantee applies to shared hosting services and does not include additional services such as Domain Registration Fees, setup fees, 3rd party fees, programming services and Web Design Services. These services are Not Refundable as the Money Back Guarantee only applies to Shared Web Hosting. In the event that a client’s account has been suspended due to any violations of any CFDynamics hosting agreements, the money-back guarantee will be void. Bulletproof Security: Let’s face it, the evil villains of the world have their minion robots out attacking every database in the world. Thanks to the CFDynamics Superheroes your databases have never been so secure! With set firewall rules for our network to follow, and customizable firewall rules for each server, we are able to block more attacks at the network level. Automatic Backup System: Databases and files are backed up regularly to keep your site safe and performing at optimum levels. You can also choose to subscribe to a customized backup solution to meet the needs of your business. Power to go on for Days: Running on multiple power grids, our servers are backed up by batteries to prevent downtime during a complete power loss and diesel generators that automatically replace grid power so you won’t have any interruption of service. Lightning Fast Response Time: Our U.S based servers are best for quicker response time and can make a huge difference in keeping your clients engaged on your site. Super Strength Software: Only the highest performing hardware and latest software and tools are used with every hosting account to ensure easy website configuration and processing power to spare for your applications. Multiple Ways to Get Support: Whether you prefer phone support, email support or an online chat, our expert team is available during regular business hours, and offers emergency support for all customers should a situation arise. START NOW to free yourself from the constraints of normal hosting providers. You deserve an upgrade to Incredible. They are prompt to answer, explain everything and give personal service that, I am sure is not found with any of the other hosts and competitors! CFDynamics is crucial to our business… Going alone isn’t an option, and CFD is the best choice for our on-line commerce. I’ve been a customer of CFDynamics for over 10 years now. They have the best customer service hands down! 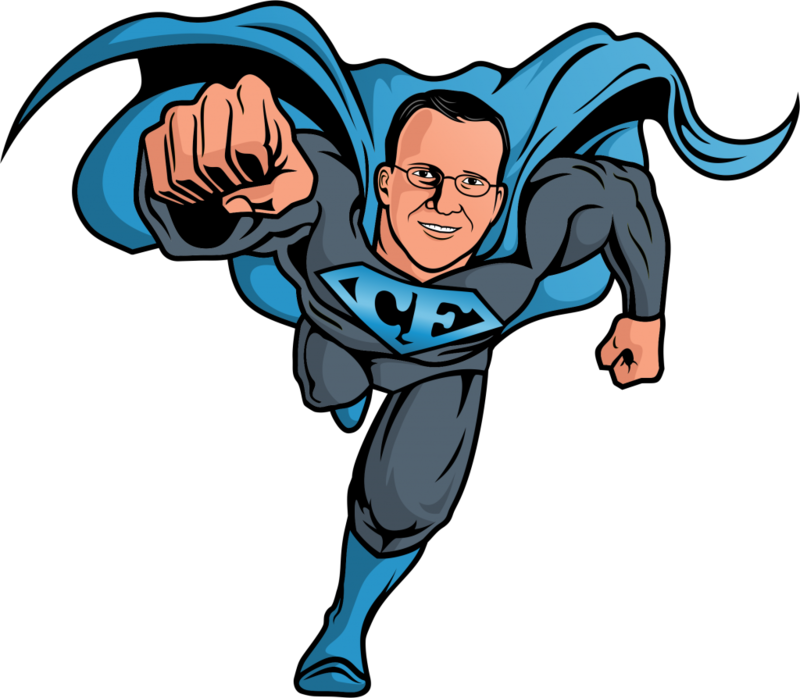 With more than 20 years experience in hosting and server experience, CFDynamics’ team of world-class experts and programmers (aka superheroes) are here to save the day.